In partnership with The Lord's Taverners and Active Devon, Devon Cricket are able to offer a progamme of competition and coaching for schools across the County. The Devon Ability Games provide the opportunity to learn the game before competing against other schools. This can be purely for fun but may also lead to an invitation to the County Finals hosted at the Devon Cricket Centre. 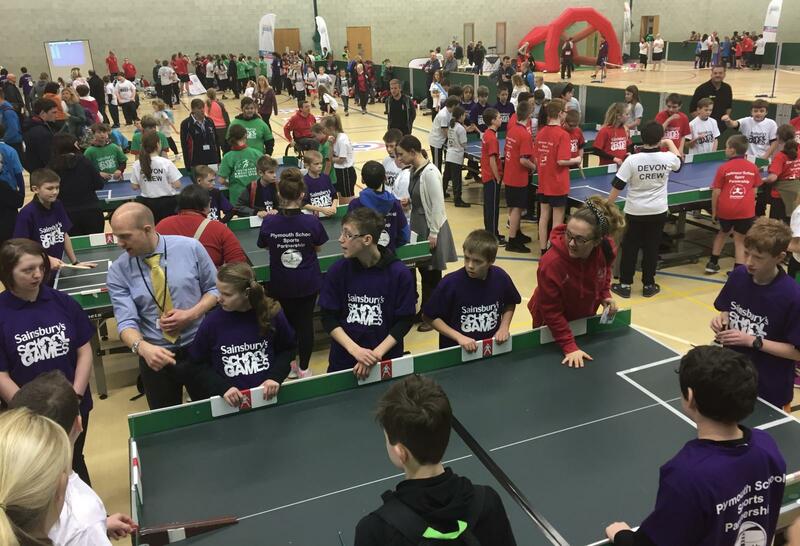 If you would like some more information regarding table cricket, then please contact our Schools Development Manager - Steve Pritchard by clicking here.